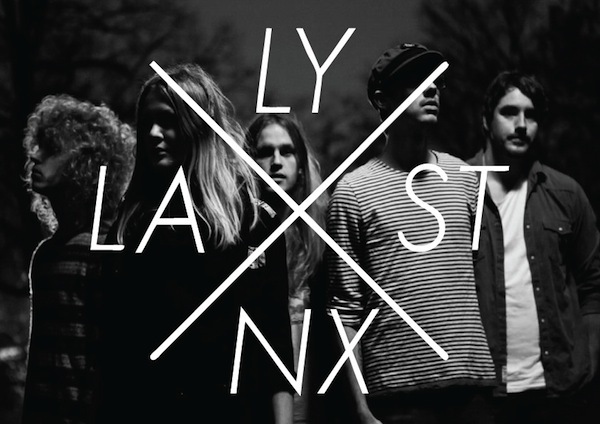 Last lynx is the new video for the song with the same name by Lacuna, a Swedish five piece band whit a clear pop sound. Melancholic basically, the track has a pop melody which returns a sense of hope: friendship and love are emotions that can’t be so negative in the end. ← The Family Rain, Vulpicide. Sharp and loud rock!